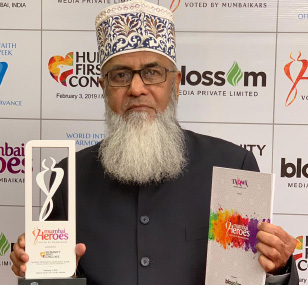 Dr. Yusuf Kherdra Partner of Al Khalid Tours & Travels have been awarded ‘Mumbai Heroes’ title by the hands of Edgard D Kagan, US Consul General in Mumbai at ‘Humanity First Conclave organised by Blossom Media Pvt. 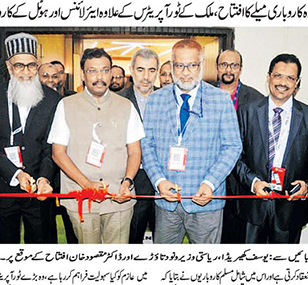 Ltd. on 3rd February at NSCI, Worli. 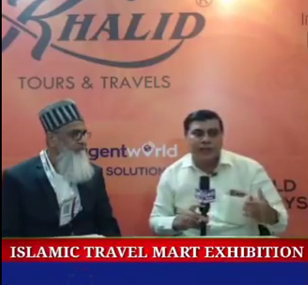 Watch our founder, Dr. Yusuf Kherada, speak about the Islamic Travel Mart, India’s Premier B2B Show For Islamic Travel. 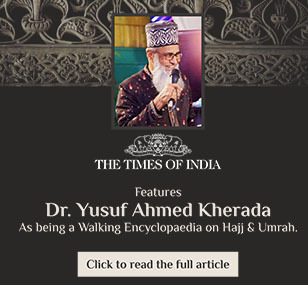 Al Khalid Tours is privileged to be the Premium Partner at this insightful event. 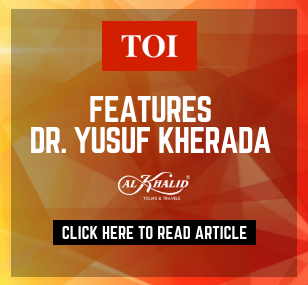 Dr. Yusuf Kherada speaks about his take on the State Government's desicion to help operators to promote Islamic Tours. 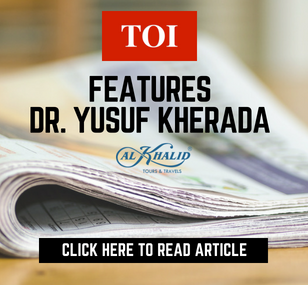 Article about our Founder, Dr. Yusuf Kherada, at the Islamic Travel Mart 2018 published in Rashtriya Sahara. 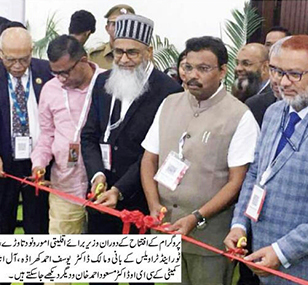 Our founder, Dr. Yusuf Kherada, featured in an article about Islamic Travel Mart 2018 published in the prestigious Urdu newspaper The Inquilab. 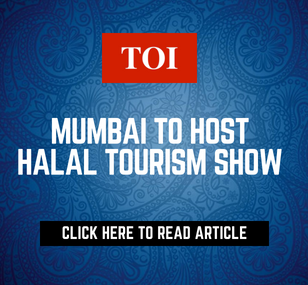 A three-day 'Islamic Travel Mart' at WTC in Mumbai is set to see leading professionals from across India discuss how to further promote Halal Tourism in Islamic countries.